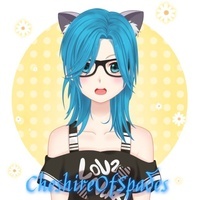 I'm an anime lover who wants to expand her range of talent to the voice acting industry! I have minimal experience but I am always willing to learn! I look forward to working with you!